Kimberly Godwin was named vice president and executive director for development and diversity at CBS News. Prior, she served as news director at other news outlets. 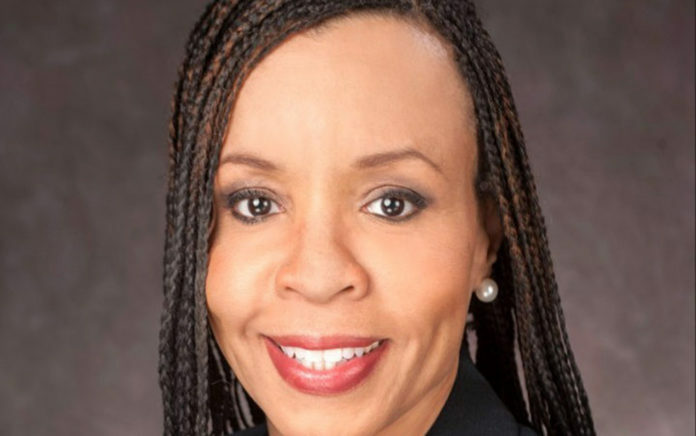 Kimberly Godwin was named vice president of news at CBS News. She will continue to serve in her current role as executive director for development and diversity, a role in which she is responsible for the editorial direction, launch and coordination of all CBS News news gathering resources domestically and around the globe. A graduate of Florida A&M University (FAMU), where she is currently chair of the board of Visitors of the School of Journalism and Graphic Communication, Godwin’s career highlights include acting news director and assistant news director at WCBS-TV in New York; vice president and news director at KNBC-TV in Los Angeles; vice president of news operations for NBC Television Stations; vice president and news director at KXAS-TV in Dallas/Fort Worth; news director at WOIO/WUAB in Cleveland; assistant news director and senior news producer at WCAU-TV in Philadelphia; executive producer at WNBC-TV in New York; and producer at WTAE-TV in Pittsburgh. Godwin has also served as interim director for journalism and an adjunct faculty member at FAMU and is a member of the National Association of Black Journalists.